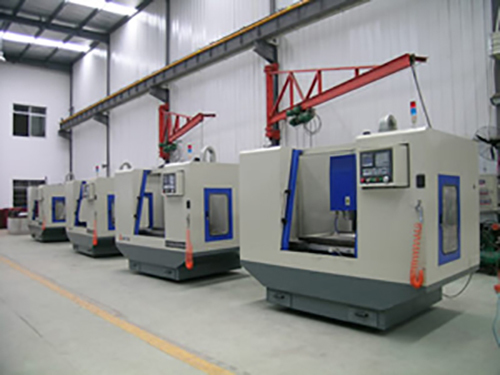 We also buy plant equipment and tooling equipment. If you have CNC, lathes, welding equipment or such we are open to discussions of buying your used plant and tooling equipment. With so many manufacturing specialties the equipment list could be endless just give us a call or use the form on this page to describe the equipment you are trying to sell and we will see at that time if we can be of assistance. We are always interested in buying forklifts, manlifts, and other moving equipment such as tuggers, tractors, trucks, and the like. 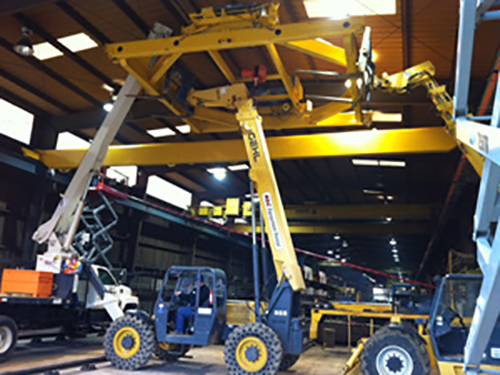 While we don’t buy everything that comes before us we have purchased items such as conveyors, cranes and festoon equipment, dollies, drum handling equipment, hoists, and trolleys, hoppers, and lifting equipment. 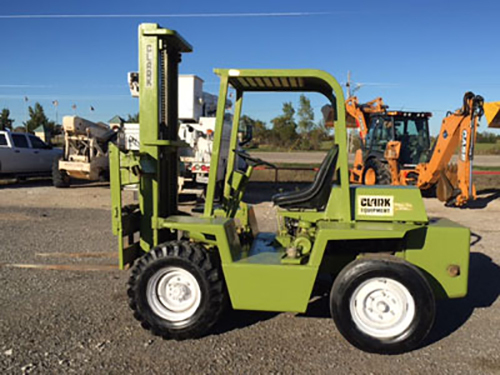 We suggest give us a call to discuss what you have to sell or use the form on this page to contact us with a description of the plant or material handling equipment you wish to sell. To manage your facility you have crews that use a diverse set of equipment. To maintain a facility everything from a screw driver to an aerial lift is needed to reach that one loose screw that needs to be tightened. If you have surplus equipment that you need to liquidate give us a call or use the form and we will call you back. If you need to replace older equipment we can also upgrade you to newer equipment also.